With the launch of OneSignal Email Messaging, OneSignal customers can now synchronize user emails from their website or app and deliver email messages using the same dashboard, API and SDK they’ve been using for notifications. In surveying the landscape, OneSignal’s team noticed many of the same factors as when they started as a push notification platform – existing solutions are complex, hard to integrate and expensive. “We started OneSignal after previously working as a mobile game studio where we experienced first-hand the absence of technology to send effective notifications that didn’t annoy our users. Publishers experience the same struggles with email. Many of them send impersonal and poorly targeted emails or don’t send them at all,” said George Deglin, CEO, OneSignal. Unlike many existing email messaging platforms that require publishers to manually import email addresses or integrate complex APIs to track analytics and user preferences, OneSignal has taken a developer-centric approach with a powerful SDK for mobile apps and websites. 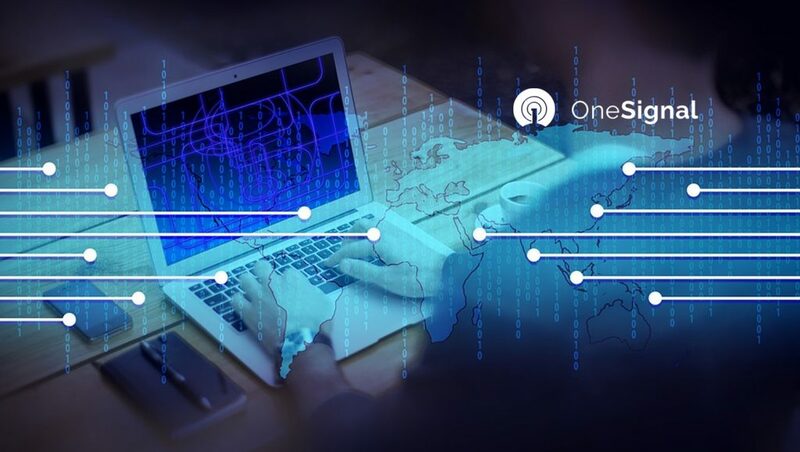 The OneSignal SDK takes care of details like synchronizing emails, getting analytics on campaign effectiveness and storing user preferences such interests, timezone, and language. This makes it easier for publishers to get started leveraging email as a channel and provides them the tools to make sure that their emails are relevant and engaging. Additionally, OneSignal is emphasizing support for new email capabilities, such as AMP in Gmail. “As we have with push notifications, we will work towards always supporting the latest technologies, including AMP for email, HTML5 video support, encryption and more,” said Deglin. 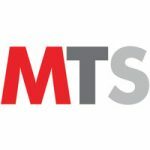 OneSignal believes that, while push notifications are now the platform of choice for short, time-sensitive messages, email continues to be a ubiquitous and evolving platform for long-form messages and announcements. Looking forward, OneSignal plans to continue working towards making it easier for publishers to effectively leverage both channels.